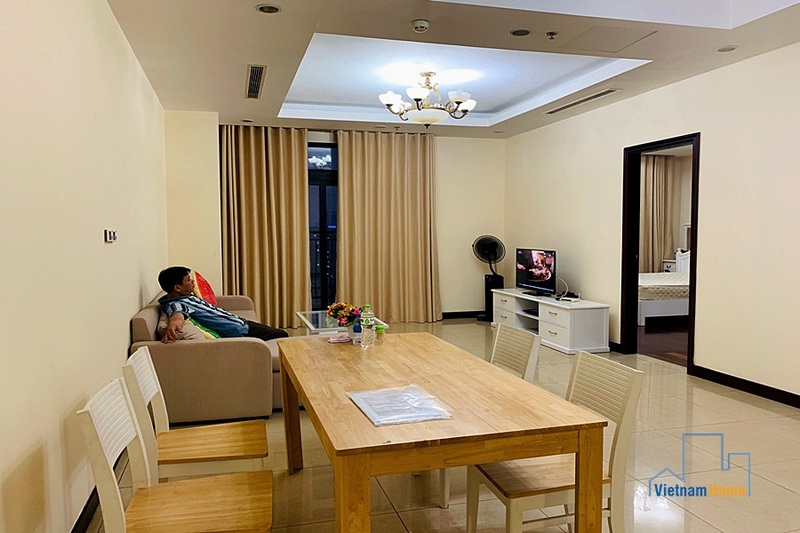 High floor & Swimming pool view apartment for rent 02 bedroom in Imperia Garden Thanh Xuan, Ha Noi. 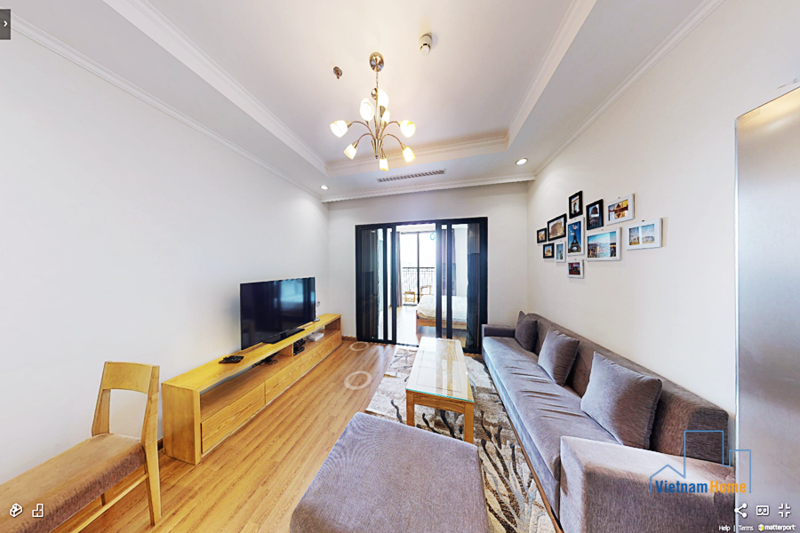 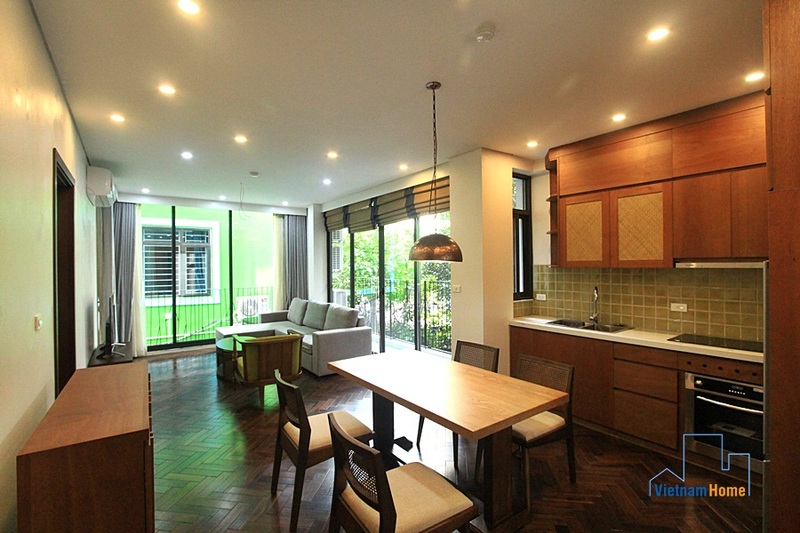 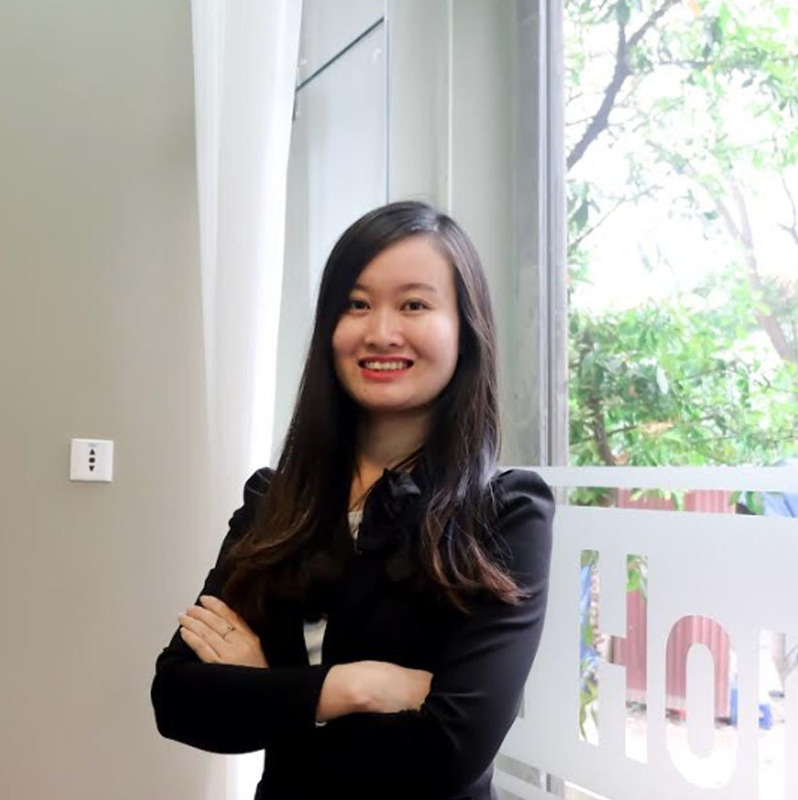 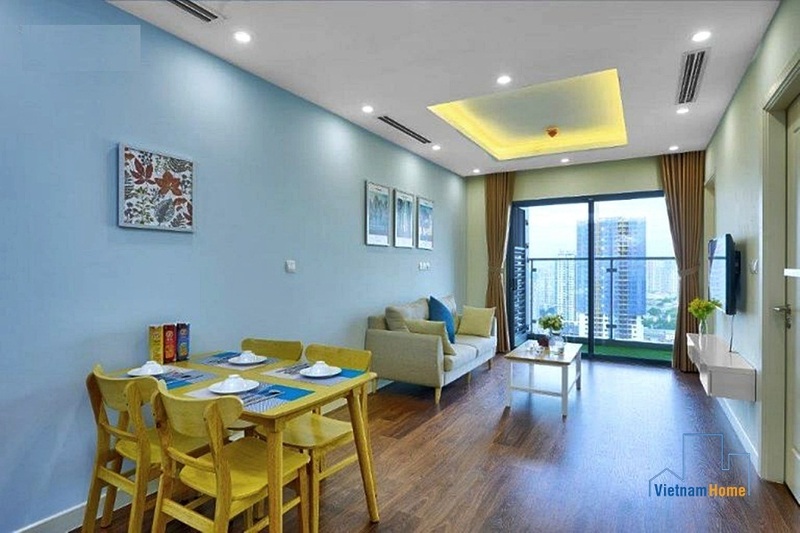 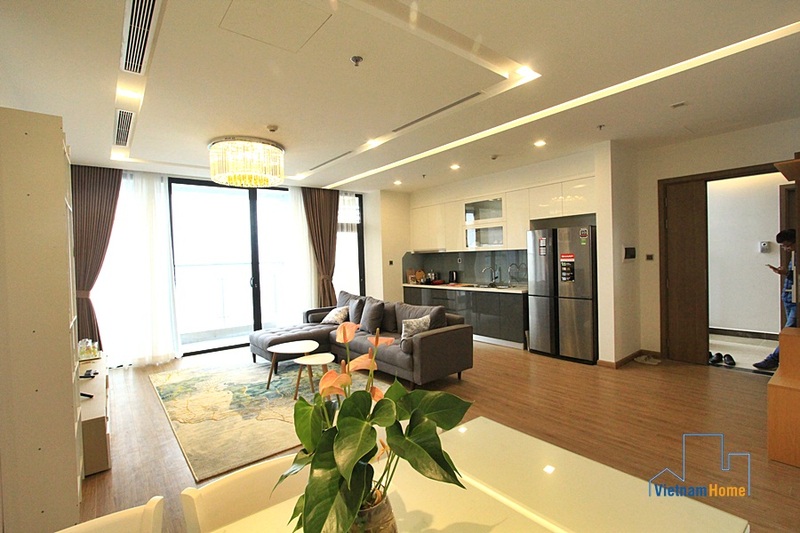 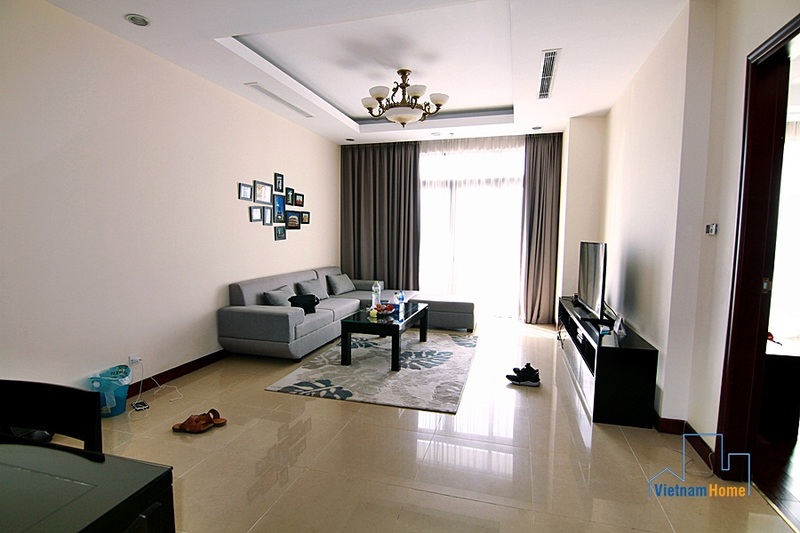 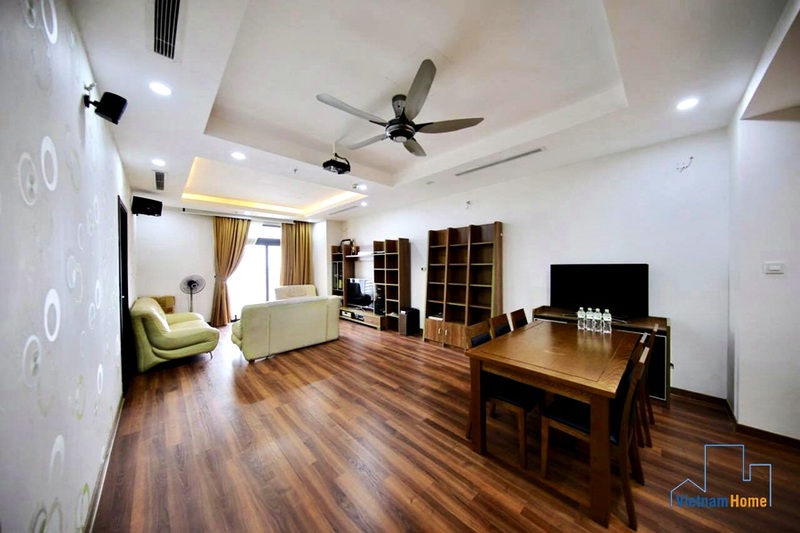 Warming 2 bedroom Apartment for rent in Imperia Garden, Thanh Xuan, Ha Noi. 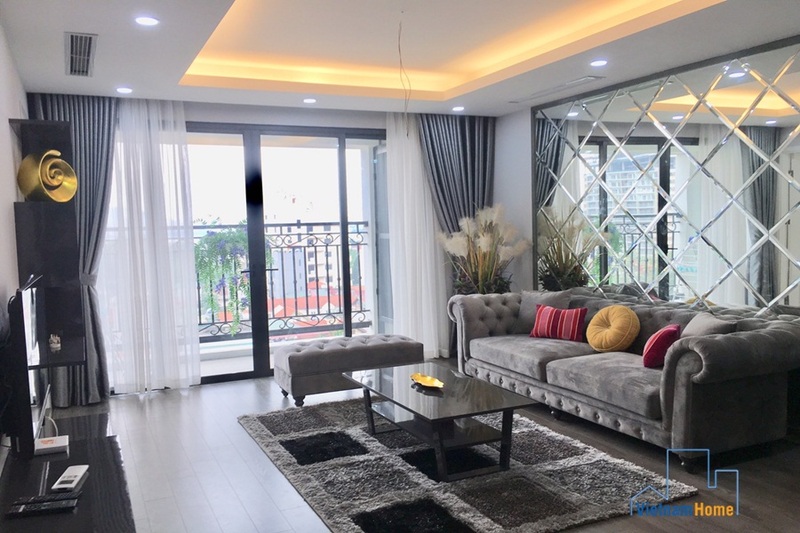 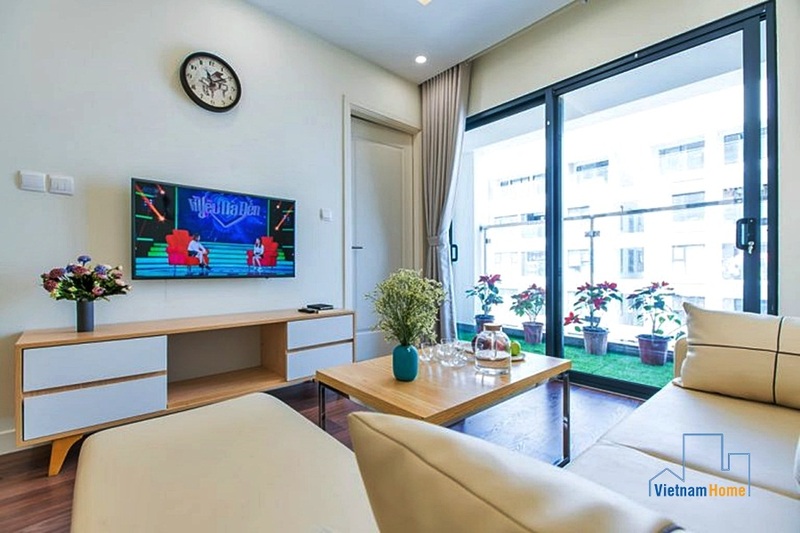 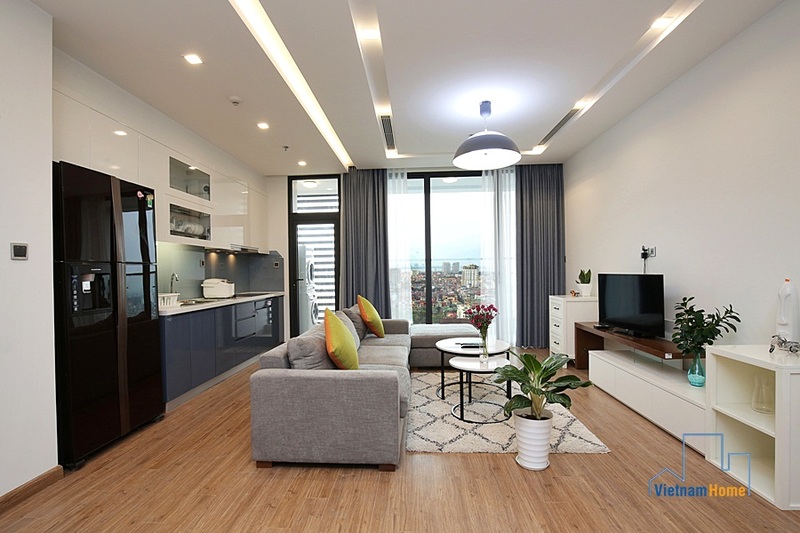 Royal city R5, 02 bedroom Apartment for rent in Thanh Xuan. 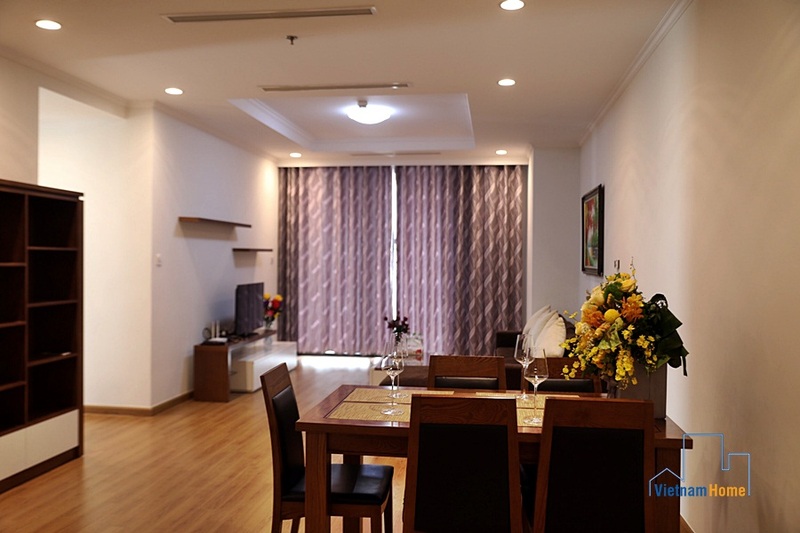 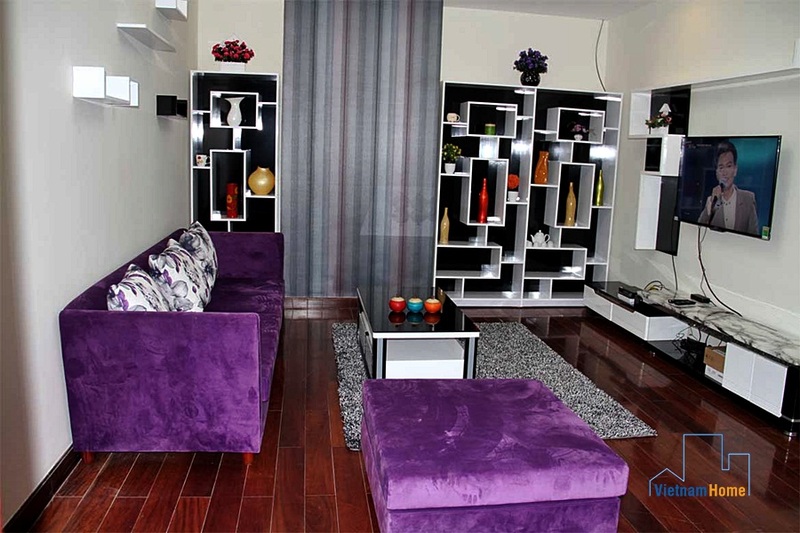 Apartment for rent in Royal City, Thanh Xuan, 3 bedrooms. 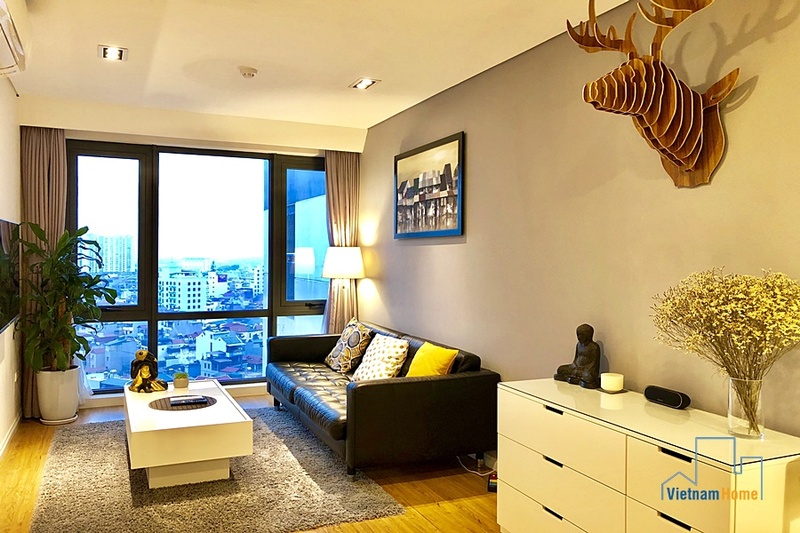 Modern 01 bedroom Apartment for rent in Royal city, Ha Noi.